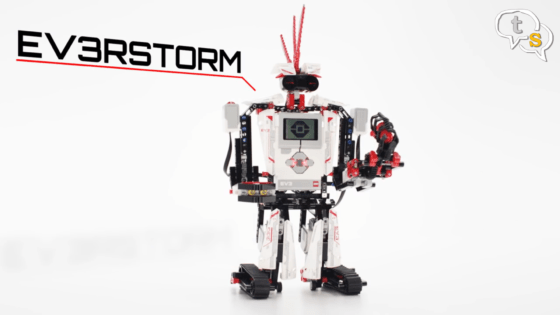 The Lego Mindstorms EV3 toolkit that allows to make programmable robots is totally mind-blowing. 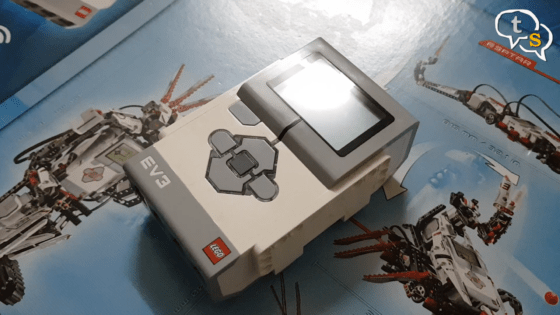 This kit is the third generation version and is a step-up from the previous one. 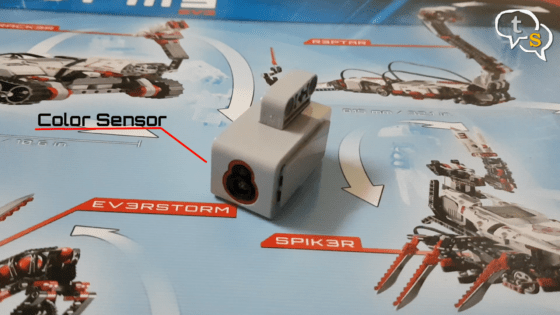 The micro-controller or programmable brick as it’s called has an ARM9 300 Mhz processor, with 16MB flash memory and 64MB RAM, it’s adequate to run the Linux OS installed. 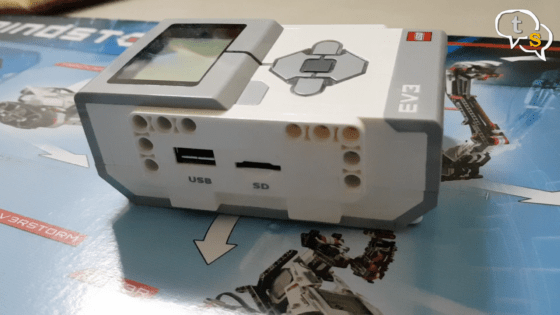 Also available are a USB connector to connect your pc and an SD card slot to hold more files. 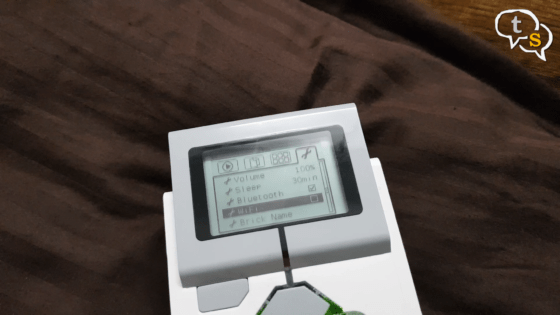 Bluetooth connectivity is available to control the bot using the phone or tablet and WI-fi is available to transfer new programs and sounds across to the robot. 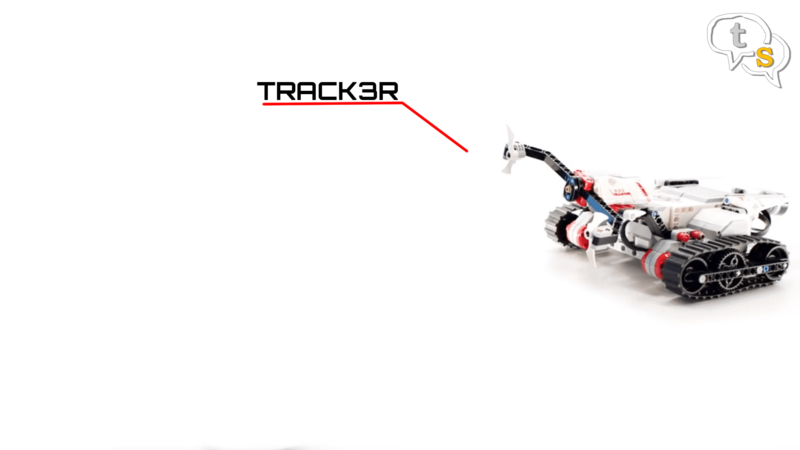 TRACK3R is a crawler-mounted, all-terrain robot with four interchangeable tools. 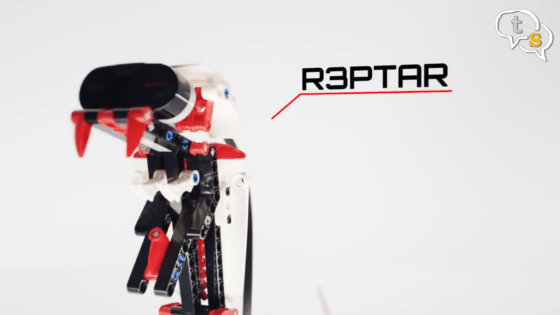 R3PTAR robot slithers across the floor like a real cobra, and strikes at lightning speed with it’s pointed red fangs. 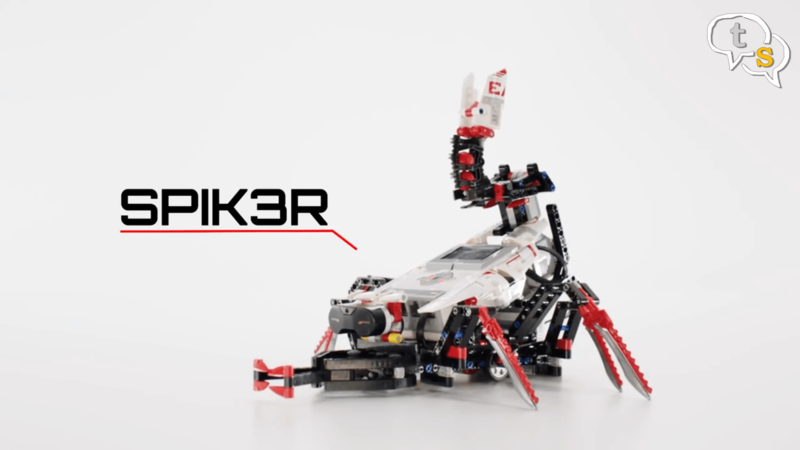 Starting off with the kit, we recommend building the Track3r model and then go down the list, as each one increases in complexity as you go down. 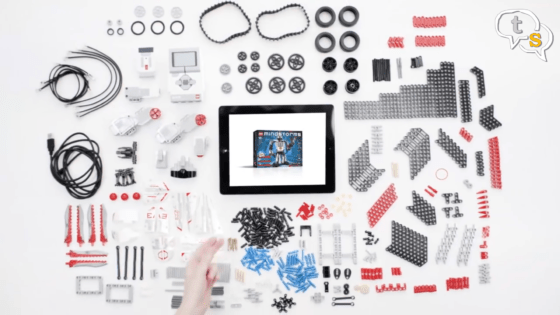 The set has around 600 elements, including motors and sensors. 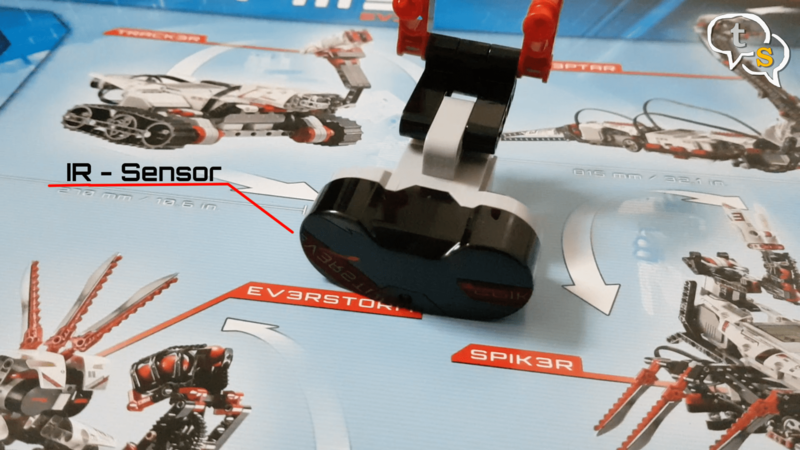 The pieces are small and colour-coordinated and don’t use the standard Lego brick design. No storage container is provided with the kit, so I suggest getting one before emptying out the contents. 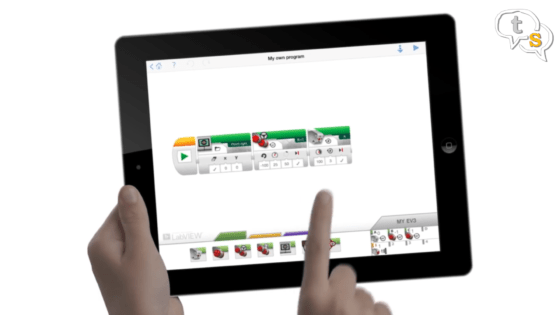 There are apps available on the PC and smartphones, we downloaded the ones for android , and i must say, it is very intuitive using a visual style to program. 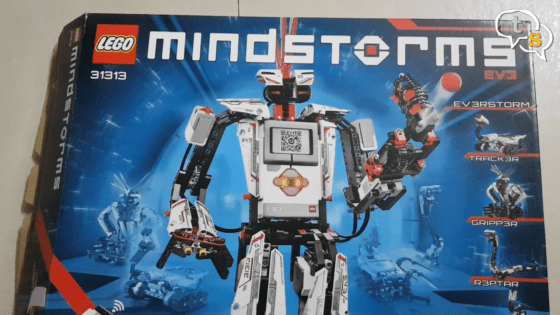 There are more than one app, by LEGO themselves, one is a simple remote control app called the LEGO MINDSTORMS COMMANDER. 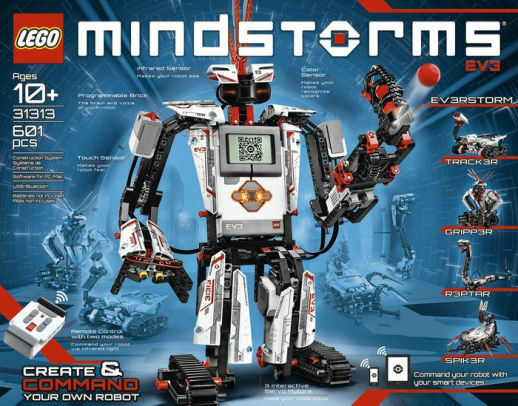 The other is the LEGO MINDSTORM Programmer, which provides building instructions for the 5 EV3 robots, and also fan robots which gives you more options to build. 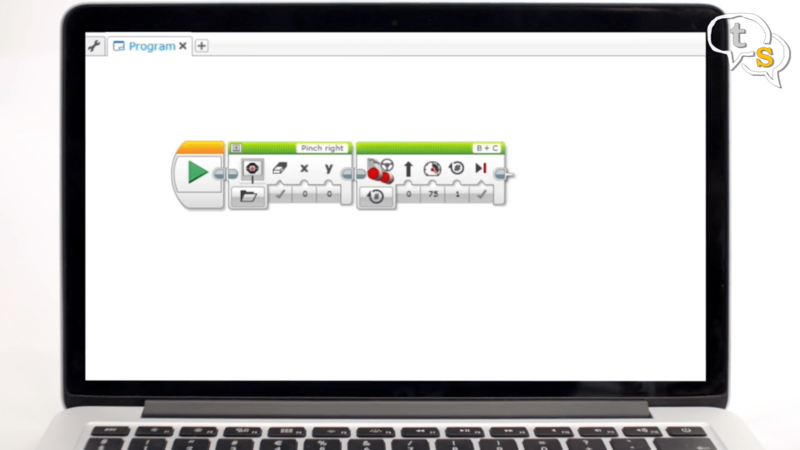 The app also allows you to program using a drag and drop programming interface, where you place programming blocks on a canvas and press play to see how your robot responds. 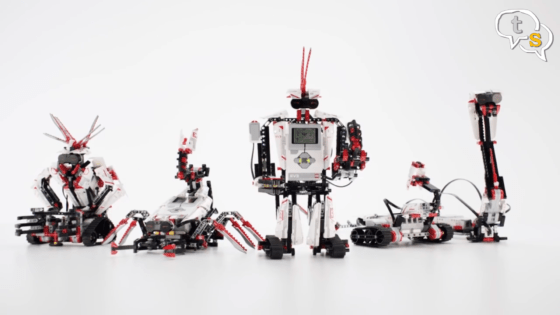 This allows us to make our robots walk, talk, shoot, grab and many more actions, limited only by your imagination. 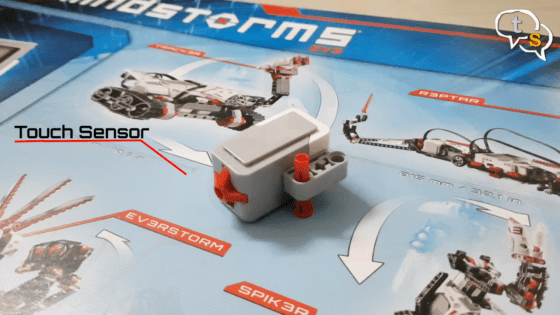 The EV3 is backward compatible with earlier NXT sets, but the new sensors will not work with the earlier programming brick. 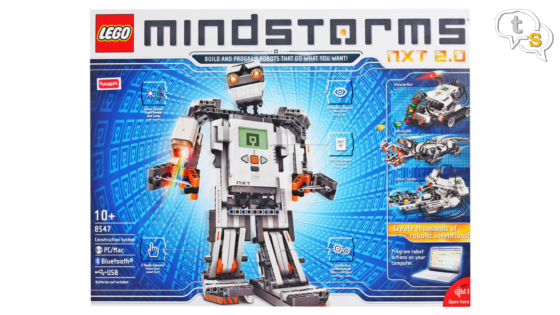 I would recommend this kit if you want to get your kids into robotics and programming. 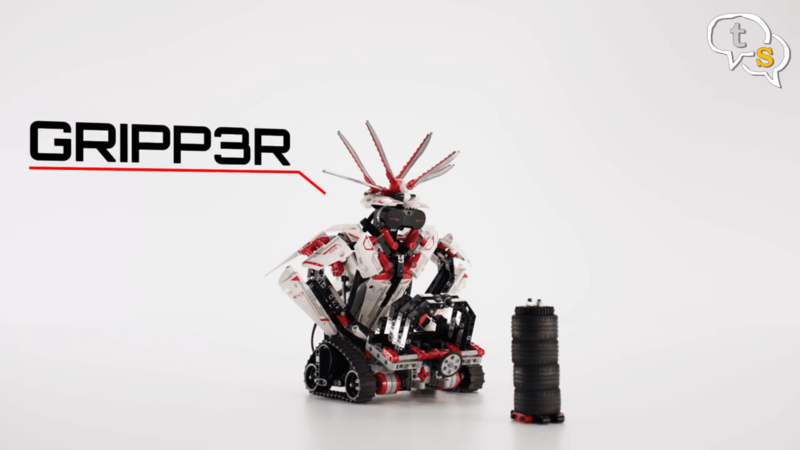 I do agree its expensive, but it is also one of the more functional kits available, and LEGO has done a great job with it’s design.